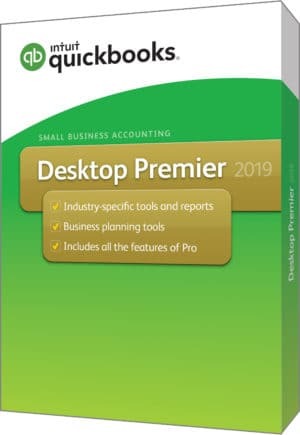 This is an annual subscription. Your card will be charged annually and you will receive the most up-to-date software as it becomes available. 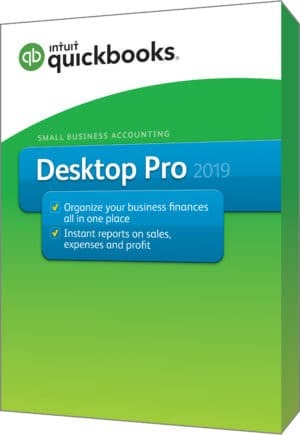 I understand my card will be charged any applicable sales tax. 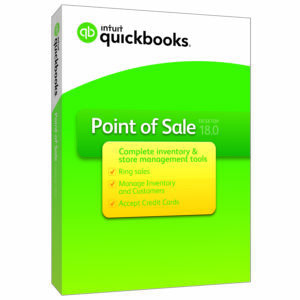 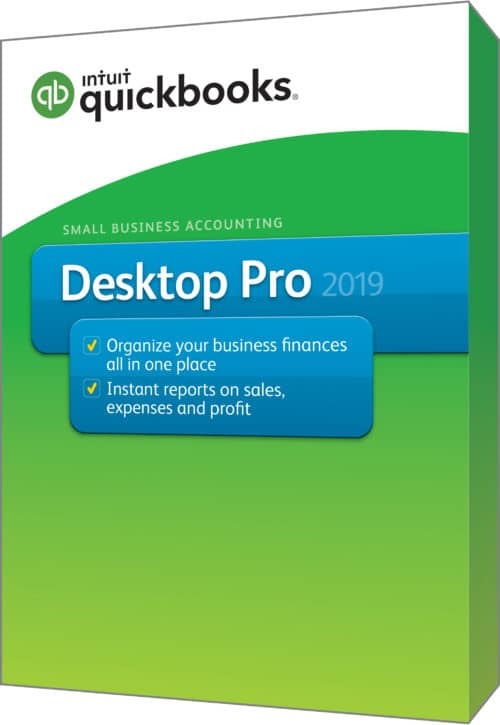 QuickBooks Point of Sale – On Sale!